Salman Khan Turns Mentor for Chakravartin Ashoka Samrat's actor Siddharth Nigam? Salman Khan Turns Mentor for Chakravartin Ashoka Samrat's actor Siddharth Nigam? Home > siddharth nigam > Salman Khan Turns Mentor for Chakravartin Ashoka Samrat's actor Siddharth Nigam? Salman Khan Turns Mentor for Chakravartin Ashoka Samrat's actor Siddharth Nigam? 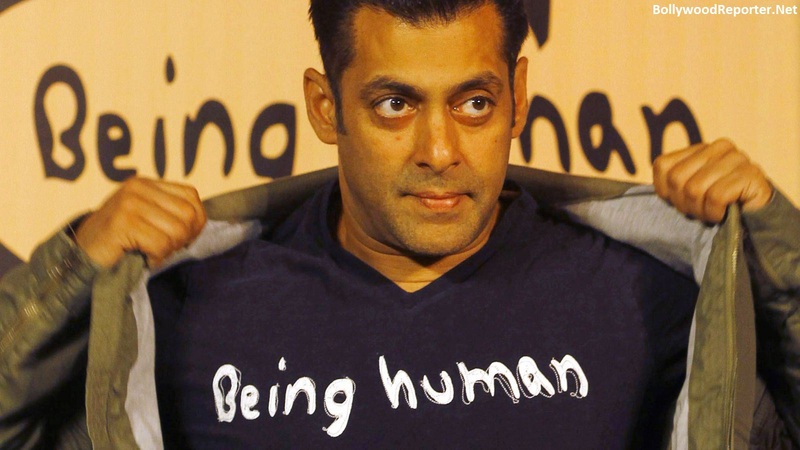 Bollywood star Salman Khan is well known for his perfect body shape and he often mentors his buddies, who are willing to attain a perfect body. Now, The latest one to be trained by the superstar is Siddharth Nigam, who plays Ashoka in Colors' popular show "Chakravartin Ashoka Samrat". Siddharth met Salman at Karjat where Salman has been shooting for his upcoming movie 'Prem Ratan Dhan Payo'. As per reports,"Salman has been stationed at ND Studios in Karjat for over a month now shooting for Sooraj Barjatya's Prem Ratan Dhan Payo. He jogs around the grounds and during one such run, he met the young actor and took an immediate liking to the 15-year-old Siddharth, who's also into gymnastics, and asked him to join him in his gym. Siddharth is regularly spotted at the gym Salman has built for himself in the studio complex." Admitting the same, Siddharth Said, "We first met through Manoj Joshi (who plays Chanakya on the show). We have often worked out in the same gym together." Siddharth is a fabulous dancer too and he has surprised all the people by his stunning dance performance in Jhalak Dikhhla Jaa 8.